Cuomo signs executive order protecting net neutrality, but can it be enforced? In response to the Federal Communications Commission's recent decision to lift net neutrality, Governor Cuomo signed an executive order Wednesday that aims to preserve it in New York State. But the question is, can it be enforced? 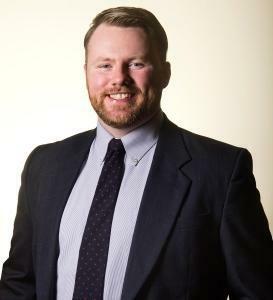 WBFO asked a legal expert at the University at Buffalo. Governor Cuomo says companies that provide internet service must keep access to content available at a fair level. Supporters of net neutrality say without it, providers would be able to push certain content sources over others, making it more difficult, slower or more expensive to acquire content possibly deemed less desirable. 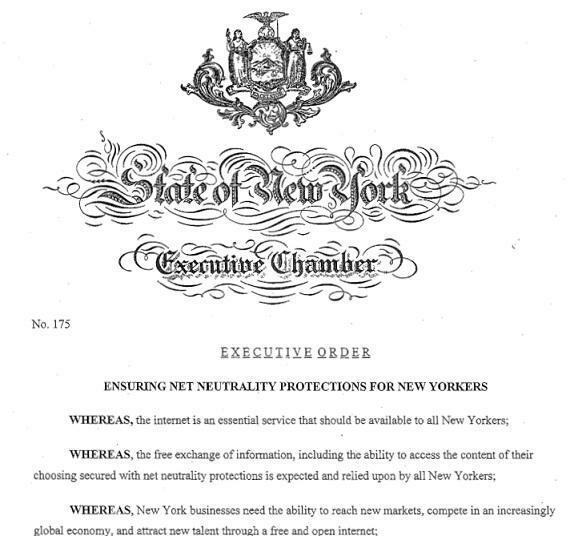 An image of some of Governor Cuomo's executive order aiming to preserve net neutrality in New York State. What if that were to include playing favorites in terms of news sources? "That's a concern. Now we're talking about First Amendment problems here with privileging some news sources over another," said Mark Bartholomew, professor of law at the University at Buffalo. "What I'd prefer is not having to confront that issue." Bartholomew's opinion is that the FCC made a mistake with its decision to lift net neutrality. What remains to be seen is whether Cuomo's executive order can really be enforced. "That's the big question. It really gets at the principles of federalism. Is this something the federal government should control or something that state governments have some authority to decide," he said. He suggests that with highly motivated interests on both sides of the argument, there's a possibility the fate of net neutrality could eventually be brought before the Supreme Court. 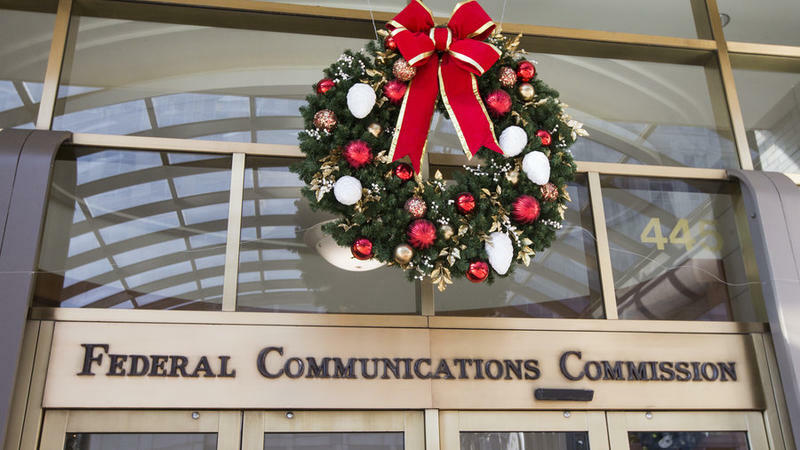 In the meantime, Bartholomew tells WBFO there's one way local governments could get around net neutrality if Cuomo's order is ultimately deemed unconstitutional. "Municipal broadbands can be required to observe principles of net neutrality if that's what the local government requires," he said. Erie County has studied broadband and the county executive's office is reportedly pondering whether to create a network. Meanwhile, New York is one of 22 states currently suing to reverse the FCC's decision. Governor Cuomo has signed an executive order that aims to enforce net neutrality in New York State. The action comes in response to the Federal Communications Commission's recent vote to end net neutrality. New York State will require all internet providers to observe net neutrality or risk losing their eligibility for state contracts. 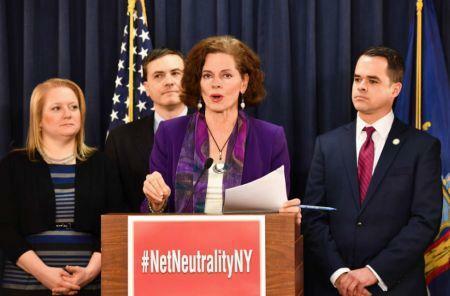 New York State could adopt its own version of net neutrality under legislation announced by state lawmakers. 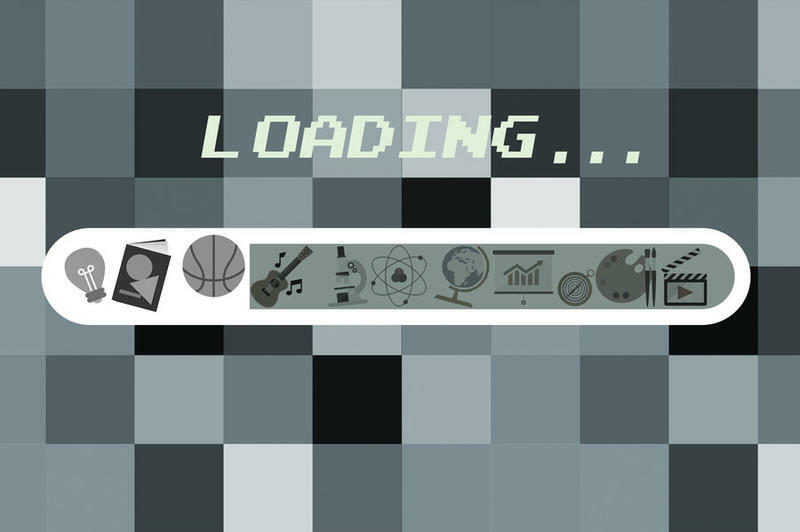 The end of "net neutrality" is not yet a done deal. Several states, including New York, are challenging the Federal Communications Commission's recent decision to repeal the regulation requiring fair and equal access to digital data. However, public libraries are among the institutions that worry about the possible effects of lost net neutrality, including access and cost. The Federal Communications Commission voted Thursday to end rules making the internet open to all - what is called net neutrality - and by the end of the day, New York State Attorney General Erie Schneiderman said, "See you in court." 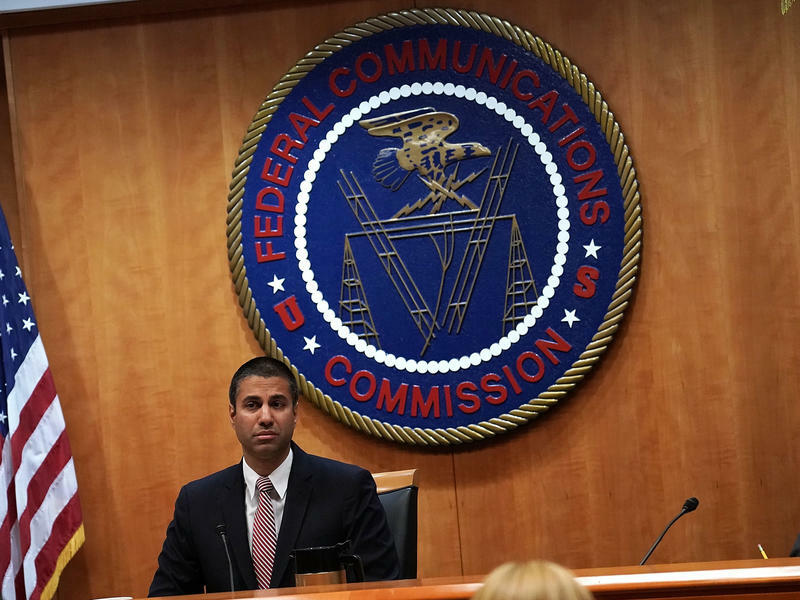 After a brief security evacuation, U.S. telecom regulators have voted to repeal so-called net neutrality rules, which restrict the power of Internet service providers to influence loading speeds for specific websites or apps. After weeks of heated controversy and protests, the Republican majority of the Federal Communications Commission voted along party lines on Thursday to loosen Obama-era regulations for Internet providers. 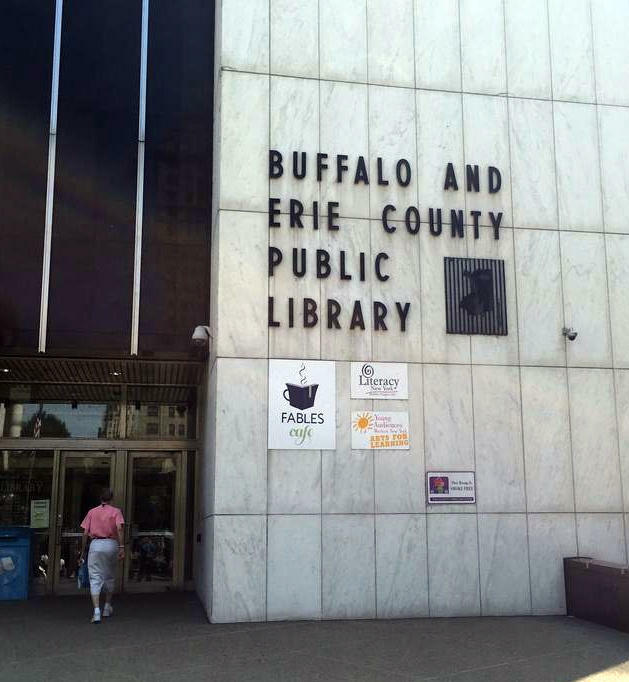 Erie County took another step in its push into broadband yesterday, with the County Legislature agreeing to spend $63,000 toward a study on how to make sure all of the county has web access available.